The weather in Toronto is funny, it's in the high 20's one day then single digits the next. 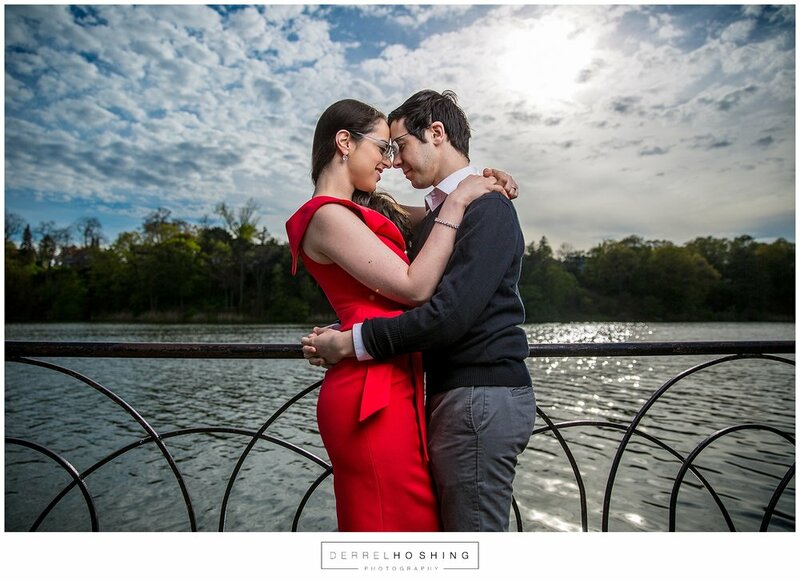 Thankfully the weather cooperated for our engagement shoot. The love these two share is truly amazing. One thing I noticed off the bat, is that Aidan and Tal are dedicated and supportive to each other in their careers and goals. Not to mention the hospitality they showed my family and I at their home, I can only imagine the hospitality they'll show their guests at the wedding. 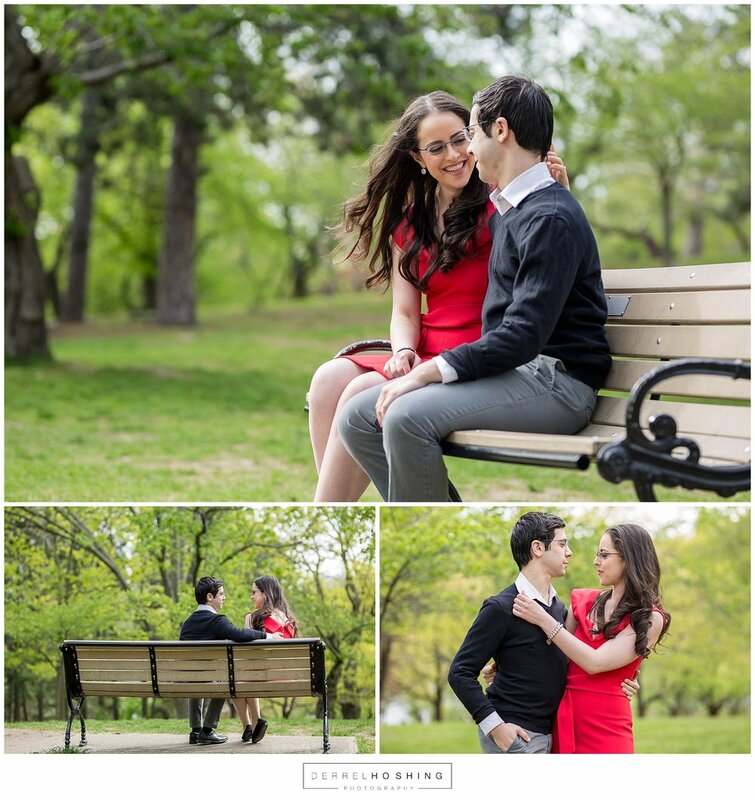 Aidan and Tal chose High Park in Toronto Ontario for their backdrop to their engagement photos. We had a lot of fun, lots of jokes and of course, awesome images. Hope you enjoy the images, if you're recently engaged, and interested in working with me, fill out my CONTACT FORM and let's chat, I'd love to hear more about you and your special day.